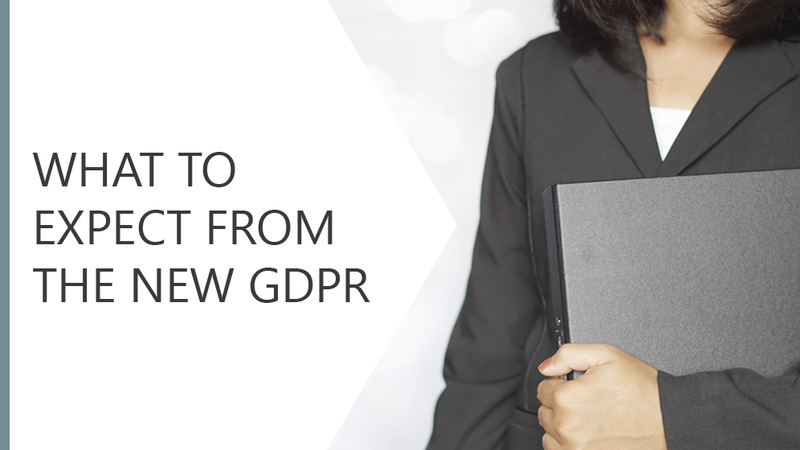 On the 25th May 2018 the new Data Protection Regulations (GDPR) come into effect, replacing the Data Protection Act. This module provides an overview of the new regulations and the requirements set out by law. We will examine the data protection principles in relation to personal data and the rights of individuals under this new legislation.